Such is the feeling that ought to be conjured when the world’s largest yoga festival lands in your town, and you have zero excuse not to go. 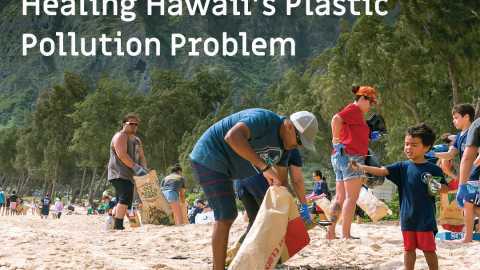 It’s almost expected for a yogi to at least show face at the four-day event, even for a class or two, but there was always something about the one-hour trek to Oahu’s pristine North Shore (boo hoo) that dragged at my feet. Yes, I was a Wanderlust virgin. My excuses were many. It was too far; it was too expensive; I couldn’t take time off work; I couldn’t take time off family; a yoga festival sounded too bohemian — too hippie for my taste. Until this year. Through my job, I had access to an extravaganza I could no longer deny. 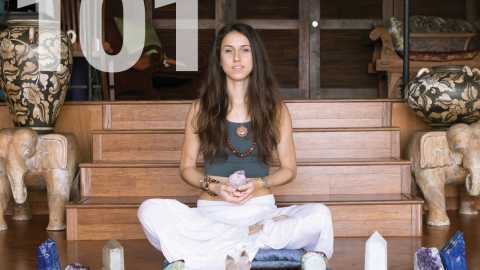 So, heeding the advice of fellow yogis and Wanderlust veterans, I packed my best yoga clothes, all my mala beads, rolled up my mat and headed north. 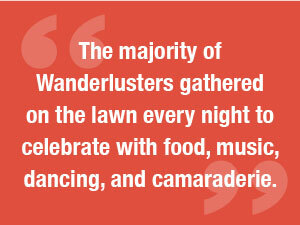 One word that describes the vibe of Wanderlust from the moment you step onto the grounds is: celebration. After all, this is like the Coachella of yoga, and the energy level is incredibly high. 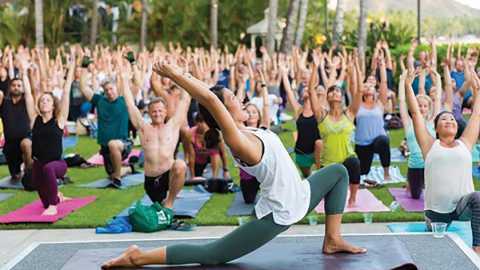 This year, 5,000 like-minded souls from varying walks of life converged on one property to perpetuate — not only yoga but — mindful living at its fullest. And for roughly 96 hours, Wanderlust offers the means and the space to celebrate the act of yoga — yoking and uniting — through movement, music, meditation, learning, and exploration. If all that sounds overly ambitious to try and accomplish over an extended weekend, it is and it isn’t. 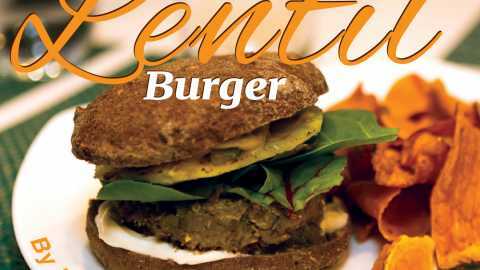 Wanderlust pulls off the whirlwind of activities, and does it well. Not an hour is wasted here as the entire four days are packed (and I mean jam-packed) with classes and activities. The difficult part is choosing from the more than 260 offerings without getting overwhelmed, or anxious about missing out on the ones you can’t take. At 7 a.m. on day one, Turtle Bay Resort was already abuzz with activity. Friendly and plentiful Wanderlust staff directed people to all directions from their headquarters in the hotel lobby, a scene of lively bodies shuffling around in yoga gear, toting their mats and props. My official pop-the-cherry event was a 60-minute vinyasa yoga on the main lawn, led by none other than superstar yoga teacher Chelsea Korus. Imagine my star-struck delight as the peppy, petite, and fiercely fit Korus — who till then was merely one of my Instagram muses — stepped off the stage (befitting a rock concert) and onto my mat to introduce herself and give me a huge, warm, yogi hug. After greeting dozens of fans, she led hundreds of us eager followers in a powerful, one-hour flow. Her message echoed from the oceanfront stage both a song and a sermon, a dramatic plea for women to rise and for mankind to heal. If her movement and message weren’t inspiring enough, DJ Jesse Blake set her sequence to a seamless, hypnotic overture of music. 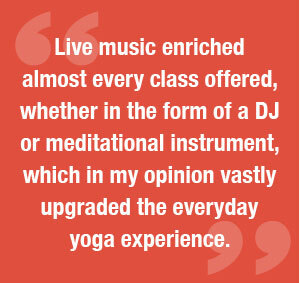 Live music enriched almost every class offered, whether in the form of a DJ or meditational instrument, which in my opinion vastly upgraded the everyday yoga experience. In a delicious hip-opener class titled “The Left-handed Archer” by Noah Mazé — another rockstar instructor whose classes I regularly buy online — my longtime favorite artist, DJ Drez, weaved his sonic tapestry at a tantric pace that complemented Mazé’s methodical yet compassionate dialogue. Practically hypnotized, I hardly noticed my foot reaching behind my head, almost landing akarnadhanunrasana, the Left-handed Archer, for the first time in my life. I had booked four workshops that day, and each class melded into the next in rapid succession, with barely a minute to spare. In order to maximize my time, I had to be hyper-aware of my bearings, ready to zip form one banquet room to the next venue — maybe an outdoor tent — and back into the hotel to yet another conference room. With over a dozen yoga classes offered daily, in addition to five or six meditation classes, numerous talks, dance activities, water sports, land sports, fitness workshops, hikes and runs, the most daunting task of Wanderlust was choosing what to experience. Would it be slack line or SUP yoga? A speakeasy or a horseback ride? But no matter how varied their activities, the majority of Wanderlusters gathered on the lawn every night to celebrate with food, music, dancing, and camaraderie. The resort transformed into what looked like a major concert venue on Friday night when, as if to kick off the weekend, townies and yogis streamed in to catch the vibe of Australian singer-songwriter Xavier Rudd. Bodies bounced and heads bobbed to the explosive vibration of his didjeridoo and percussion set, the crowd breaking into mad cheers when he delivered his soulful and socially conscious hit song “Spirit Bird” as an encore. 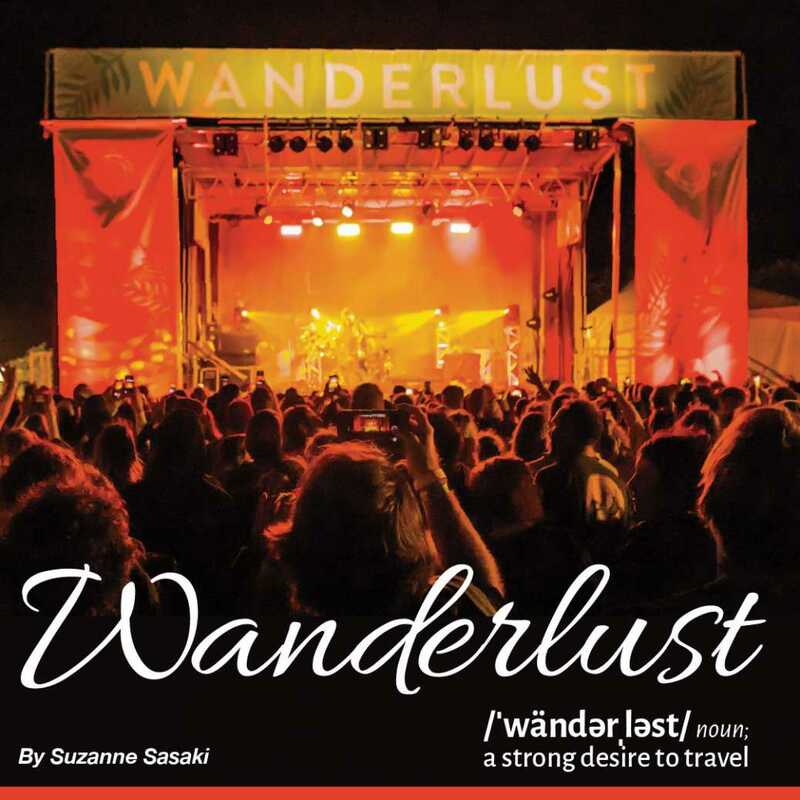 The end of a concert hardly signaled an end to an evening at Wanderlust. Festivities continued into the wee hours, whether at the banquet room packed with dancing yogis donning glowing headphones for “silent disco” (a genius way to keep noise levels down and feel the music course through your body), or for even more live music and libations at the hotel’s signature Surfer Bar where yogis, hotel guests, locals, and tourists mingled. While a late night meant sleeping in for some — including yours truly — early risers took advantage of sunrise yoga classes ranging from Kundalini and vinyasa, to Yin and chakra yoga. By 9:00 a.m., Wanderlust was in full-throttle again. 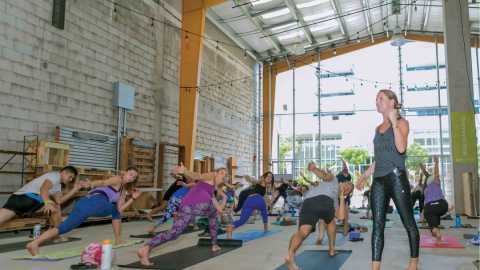 The lobby transformed into an even bigger sea of yoga pants as more local yogis flowed in, many just for the day to catch their favorite workshop or instructor. My schedule reflected my practice as a vinyasa practitioner, and I gravitated towards everything “physical.” Where as, looking back, I could’ve been more adventurous, I stuck to the tried-and-true vinyasa practices. It turns out I wasn’t alone. “As a newbie, I wanted to do all the physical stuff,” said Oahu-based physician Brian Diamond, “I didn’t want to miss out on all the different teachers.” A superbly fit New Yorker, Diamond filled his schedule with powerful flow classes taught by famed masters such as Mazé, Bryan Kest, and Mary Beth LaRue. Meanwhile, I sought out of my favorite teacher — Briohny Smith, another social media darling who I’d followed for years — for her focus on core work and arm balances. She was a fellow single mom and yoga teacher whose lifestyle and teachings had always resonated deeply. But her physical practice was what attracted me to her, and while I didn’t necessarily nail a press-up handstand that weekend, I definitely acquired a few techniques that I could share with my own students. But what if the big names of the yoga industry don’t raise your pulse? Or if all the choices are simply overwhelming? 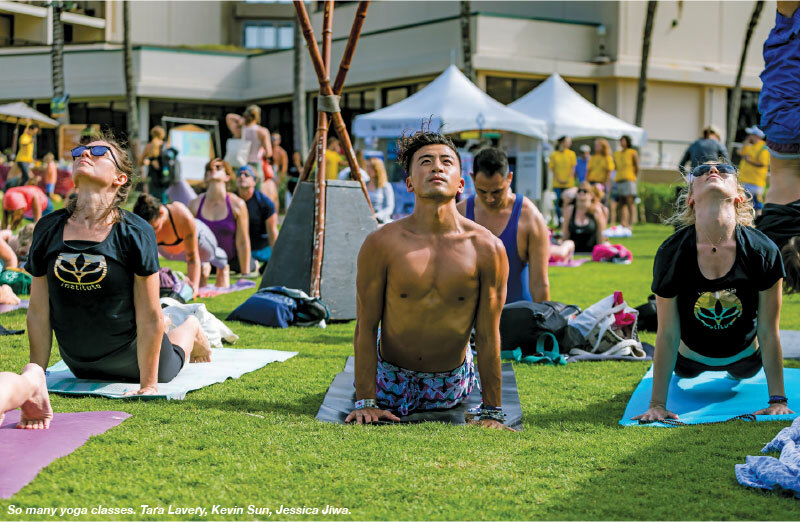 Take it from Zach Hannah, a registered nurse and Honolulu yoga teacher — there’s something for everyone. “I’m letting it come to me rather than packing my schedule,” said Hannah of his third Wanderlust festival, “I don’t feel pressured,” nor anxious, clearly. One of his festival highlights this year was an outdoor aerial yoga class. One would imagine that hanging from silks is for the dainty, not the brawny. But Hannah, at 6’1” and 220 pounds, felt so relaxed while meditating levitated, that he completely surrendered and dozed off during savasana. Nearby, in the same picturesque field sandwiched by green hills and the ocean, a large crowd practiced acro yoga (partner yoga with supported acrobatics), and another group jogged through for a trail run. Festival sponsor Adidas hosted a score of outdoor activities as well, including tennis, beach volleyball, and performance training. By the fourth and final day of the festival, I exhibited all the physical signs of an over-practiced yogi — achy back, sore wrists, burning abs and open hips. But it was obvious that I had tip-toed around meditation sessions and speakeasy lectures with titles like “Relationship 101” and “Finding Your True Bliss.” Had I entered into Wanderlust that guarded? Was I not vulnerable enough? So I crossed out a vinyasa class from my schedule and jumped into a meditation session with Scott Schenk. Thoughtfully located away from the hubbub of the resort, the dirt path to the meditation room led me down an unexpected journey. A strong sense of dejà vu washed over, reminding me why I had avoided Turtle Bay for years. The grip of past relationships can apparently be this powerful. Memories of walking this same trail in happier times suddenly became blocks in my throat. I felt lumps, and then the welling of tears, but I held them back. “Come into harmony with whatever comes unsought,” spoke Schenk, stoic yet compassionate, as if he were addressing me directly. But I knew he was speaking to the collective — about 40 of us Wanderlusters under this secluded oceanfront canopy — each with crosses to bear and in search of peace (a wild guess) within the soul. “Whatever is in front of you is your teacher,” he continued, as he guided us through meditation. With closed eyes and completely trusting in the sweet cadence of Schenk’s voice and dialogue, I began processing the serendipity of that moment. I understood why I was brought there at that very time. Hooked on the feeling of healing, I cancelled yet another power yoga class that afternoon to wait in line for an opening in Schenk’s next — and fully booked — session. I managed to squeeze in. This time the meditation was an ode to Mother; a nosedive into repressed emotions. And as 50 or so bodies joined in reflection and forgiveness, the energy began to shift. Sniffles turned into whimpers; whimpers turned into hiccuping cries; cries turned into soft wails, and then a full outpouring of sobs. Rather than resisting, I allowed. Quietly I swallowed the tears. A new awareness began to sink in. Among all the different walks of life under this one tent — or in this entire festival — there was one common denominator, which is that we each have a genesis, a mother, and all the memories and emotions that have become attached with her. Most of the transformed souls stepped out of the canopy that afternoon and took Schenk’s invitation to cleanse their energies in the ocean. With nary a spoken word amongst them, they shuffled to the shore ahead and stepped into the tepid waters. Unwanted energy that no longer served them — physically and symbolically — washed away from their consciousness. Meditation seemed a fitting end to a whirlwind few days. Without a doubt, I was physically, mentally, and emotionally spent. But rather than feeling drained or tapped out from four days of moving, breathing, listening, processing, learning (and partying), I actually felt full. I had officially been broken in. Would I do this again? Absolutely. Armed with the knowledge and know-how of the festival, my next experience will be better planned and less harried. And while every Wanderlust will surely offer the fresh, the new, and the familiar, it will also never feel the same — because you’re only a virgin once. Suzanne is a freelance writer, translator, certified yoga teacher, and fascial stretch therapist.She teaches in the vinyasa style, harnessing her background in mobility training and myofascial stretching to help practitioners improve overall movement, body awareness, and reach new levels of feeling awesome. 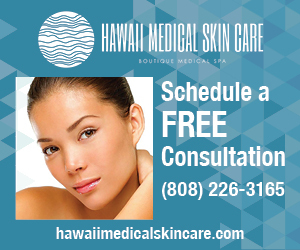 Her power yoga classes are held at Corepower Yoga, and bilingual Japanese classes at Ohana Space Yoga.